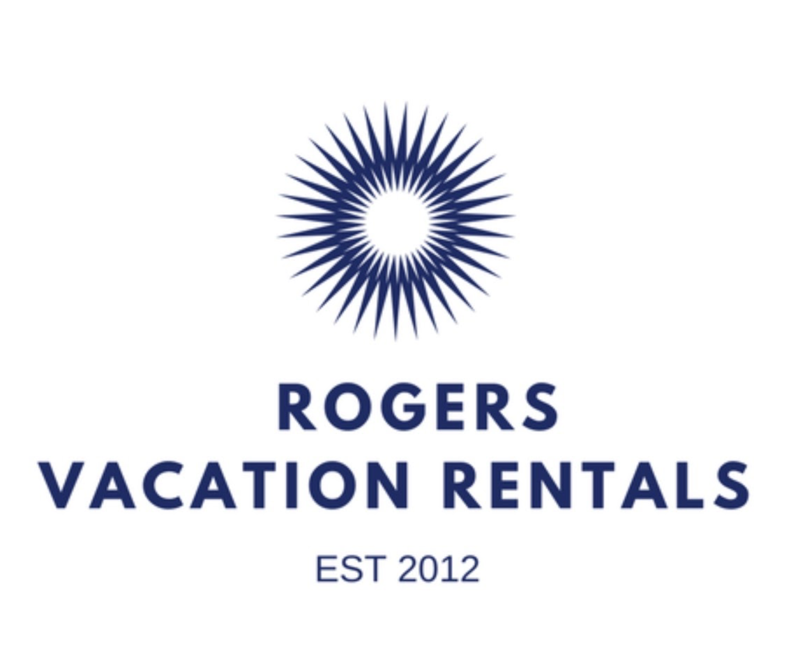 Rogers Vacation Rentals specialize in vacation accommodations that offer more than the typical short term rental property. Each property has its own unique personality and amazing view or setting. All of our properties are beautifully furnished and decorated so that our guests experience a happy “Wow!” first impression the moment they walk through the door. We carefully choose all of our furnishings with the comfort of our guests in mind. All furniture, linens, bedding, towels, kitchen utensils, dish ware, cookware, artwork and decor are of the quality that we would want to live with in our own home and we believe our guests deserve no less. Since the purchase of our first vacation rental property located in Summit County, CO we have been blessed to expand our portfolio of properties in the additional locations of Fort Walton Beach, FL and Lynchburg, VA.
Why such a variety of locations? The reason is because we like to buy properties in the locations that we enjoy vacationing and then share them with others who enjoy visiting that area as well. Summit County, CO – Our first vacation rental property is located in the quaint town of Dillon, CO in the heart of Summit County. Dillon is central to world-class skiing just minutes away at Keystone, Breckenridge Resort, Copper Mountain, Arapahoe Ski Basin & Loveland. At “Mountain Escape” you’ll enjoy fabulous views of Lake Dillon and the mountains from the deck of our condo. Fort Walton Beach, FL – We have purchased three condos in a small, beach-front building located on Okaloosa Island (in the Panhandle of FL next door to Destin, FL.) All three are spacious, with large balconies & gorgeous views of the emerald green waters of the Gulf. “Beachy Keen”, “Beach Escape” and “Beach Bliss” are perfect for small families who want to get away from the crowds and enjoy a serene vacation at the beach. Lynchburg, VA – Lynchburg is the home of our alma mater Liberty University where we met as students & eventually married. Because of our history here Lynchburg has always held a special place in our hearts. Since the purchase of our “Candlers Mountain Retreat” we return to the area often to enjoy football games at Liberty and other fun events throughout the year. It is our pleasure to share this lovely home with other visitors to this area rich in history and especially with families who are visiting their students at Liberty University.